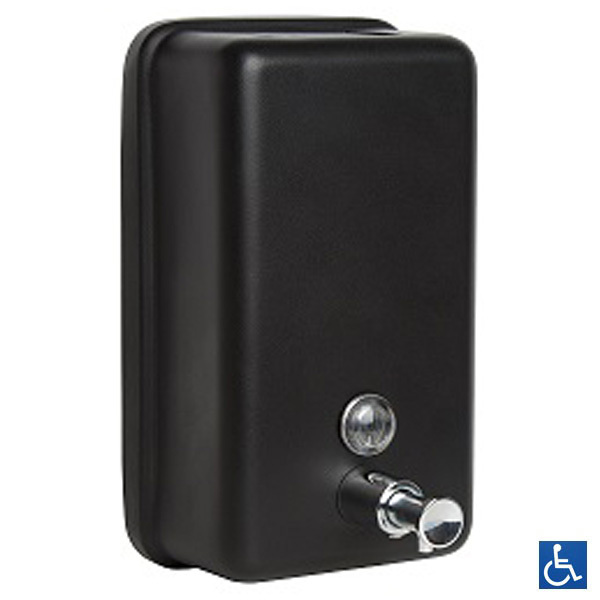 Metlam Australia | Quality Washroom Accessories & Toilet Partition Hardware! Metlam Australia’s new Moda Range of Toilet Partition Hardware takes your washroom design to the next level. 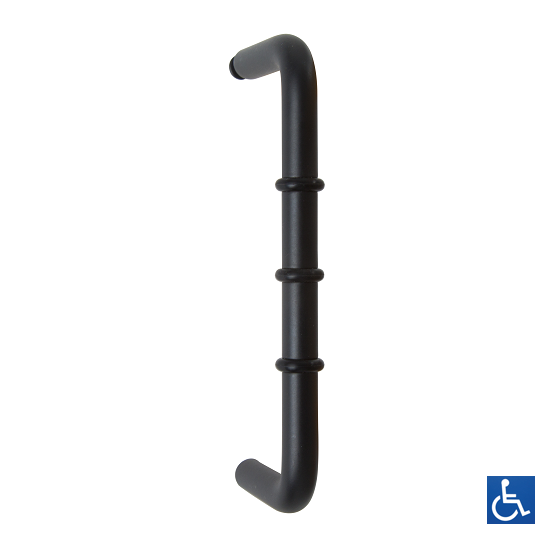 Featuring Hat and Coat Hook, Hinge and Bumper coupled with our Xcel Slide Lock and Indicator System. Incorporating Double Towel Rail, Single Toilet Roll Holder, Hat and Coat Hook and Soap Dish and Bathroom Shelf/Soap Dish. 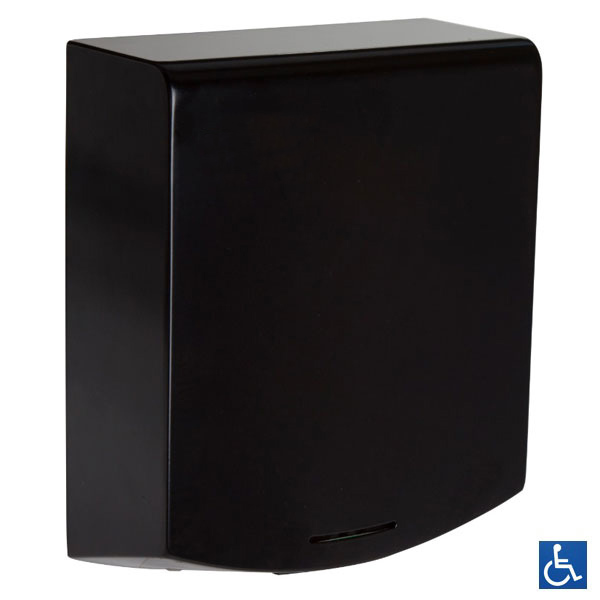 Metlam’s contemporary design Slimline Series Hand Dryers have been specifically developed and constructed to meet the needs of today’s modern styled commercial washrooms. WA’s Optus Stadium is a world-class venue delivered by the Westadium Consortium led by Multiplex. The project incorporates 1529 bathrooms over five levels. 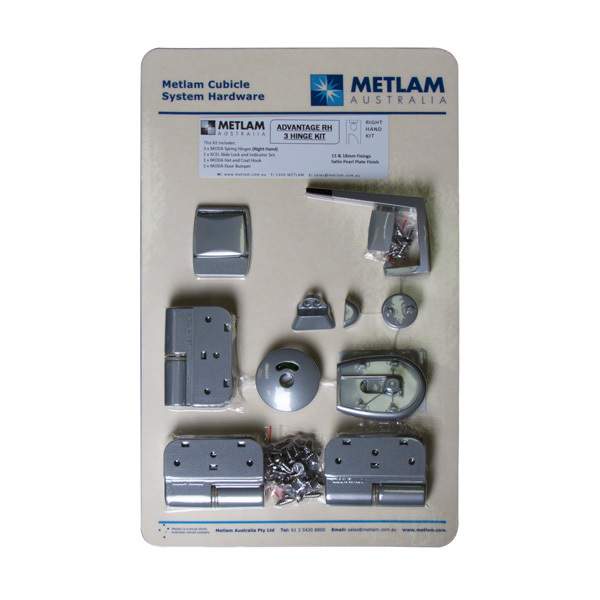 Metlam is a proud wholly Australian owned and managed company specialising in the manufacture of quality washroom accessories and toilet partition hardware for the commercial, residential, hospitality, health, science, care, education, security and public facilities markets. Utilising precise manufacturing processes and strict Quality Control systems, Metlam products are manufactured to exacting specifications from our direct manufacturing facilities and partnered contract suppliers. Foresight and innovations to meet the ever changing needs of a demanding industry, from both here and abroad, has led to the development of a contemporary styled range of functional products.